$10 Per skate. 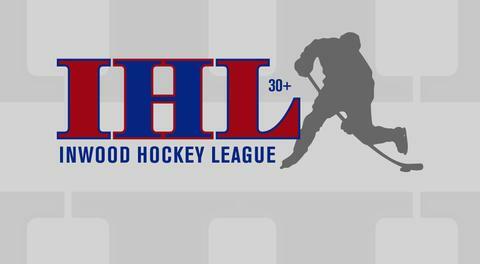 Anyone who is new to our program and has not played in any of the IHL leagues is required to skate in at least one of the evaluation skates offered. Proof of USA hockey Insurance required. $175.00 league fee - 12 games plus playoffs.